The Fallout 76 storage limitations have been changed. Praise Vault-Tec! Since release, Bethesda has patched Fallout 76, and has increased the overall Stash Limit, with more updates planned to increase it further. 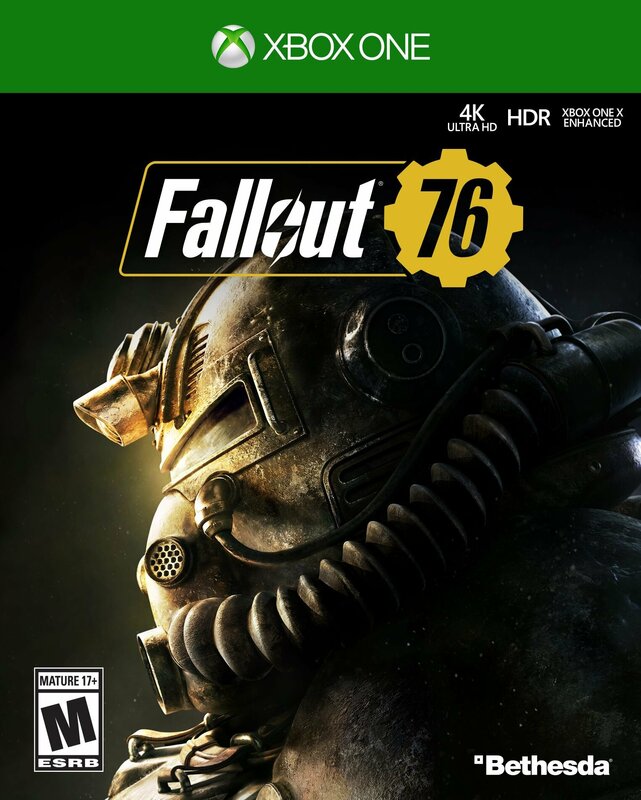 While it has seen a solid upgrade, many of you are still wondering if there are any Fallout 76 increase storage possibilities. Read on to find out exactly how to increase and manage the Fallout 76 stash limit and Fallout 76 inventory limit. Fallout 76 Increase Storage – What Has Changed Since the Update? Originally. your base inventory limit was 170, whereas your base CAMP stash limit was 400. Since the Fallout 76 1.03 update, however, things have changed. Alongside plenty of performance fixes and edits to other areas of the game, Bethesda has kindly upped the base CAMP stash limit by 50%. This means it has increased from 400 to 600 pounds. That is a nice upgrade for sure. Bethesda hasn’t, however, increased the base inventory limit. This remains at a lowly 170 pounds. While an increase of 200 pounds sounds hefty, in reality, it isn’t too much of an upgrade. You’ll likely still be juggling items and discards in order to hold onto what you really want to keep. Thankfully, Bethesda is planning on upping the stash limit again. Fallout 76 Increase Storage – Will the Storage Capacity Increase Again? 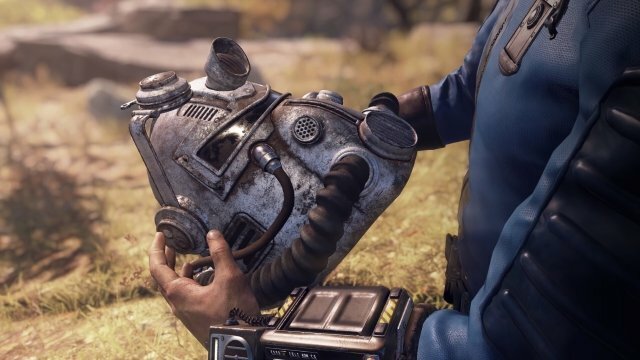 As part of the Fallout 76 1.03 update patch notes, Bethesda acknowledged that the upgrade in stash limit “is a conservative adjustment,” and that the company plans “to increase the storage cap further in the future once [Bethesda has] verified this change does not impact the stability of the game.” Bethesda stopped short of telling us when it will increase the Fallout 76 stash limit, or by how much, but it’s nice to know that it is on the developer’s mind. Still, it’s nice to know that change is at hand and you’ll able to stuff as many desk fans and screws into your overcoat as possible.